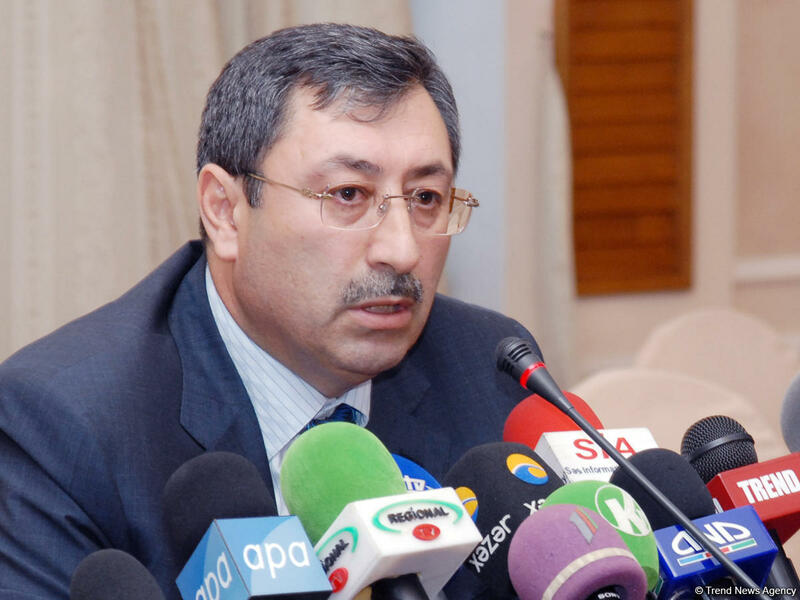 The illegal economic activity of Armenia in the occupied Azerbaijani territories, its settlement policy and export of the goods manufactured through draining resources of the occupied territories must be prevented, said Khalaf Khalafov, Azerbaijan’s Deputy Foreign Minister. He made the remarks addressing an international conference titled “Islamic solidarity – call of the time” in Baku on March 15. “Azerbaijan demands the settlement of the Nagorno-Karabakh conflict within its territorial integrity, sovereignty and internationally-recognized borders,” the deputy foreign minister said, adding that Armenians conducted ethnic cleansing and committed the Khojaly genocide in the occupied Azerbaijani territories. He noted that international organizations should take relevant steps on recognition of the Khojaly genocide. Khalafov further expressed gratitude to the Organization of Islamic Cooperation (OIC) for giving political and legal assessment to the Khojaly tragedy. “Azerbaijan calls on other member countries to demonstrate solidarity in this issue,” he added. Armenia broke out a lengthy war against Azerbaijan laying territorial claims on its South Caucasus neighbor. Since a war in the early 1990s, Armenian armed forces have occupied 20 percent of Azerbaijan's territory, including Nagorno-Karabakh and seven surrounding regions. More than 20,000 Azerbaijanis were killed and over 1 million were displaced as a result of the large-scale hostilities. The Khojaly Genocide on February 25-26, 1992, is regarded as one of the bloodiest and most controversial incidents of the Nagorno-Karabakh War. Some 613 civilians mostly women and children were killed in the massacre, and a total of 1,000 people were disabled. Eight families were exterminated, 25 children lost both parents, and 130 children.